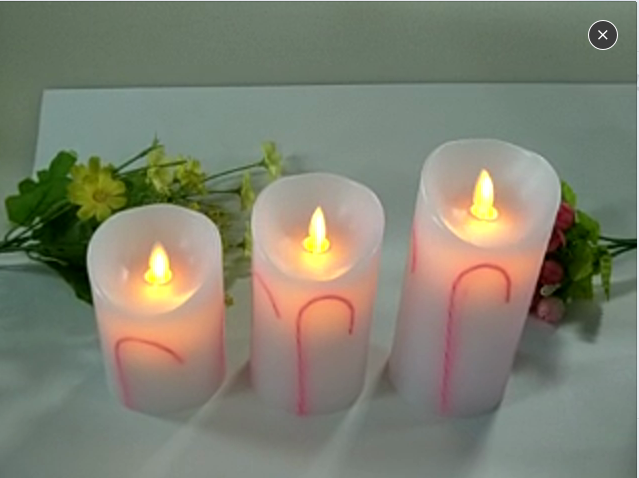 There are many colors for selling Pillar Candles, such as red, yellow and pink. 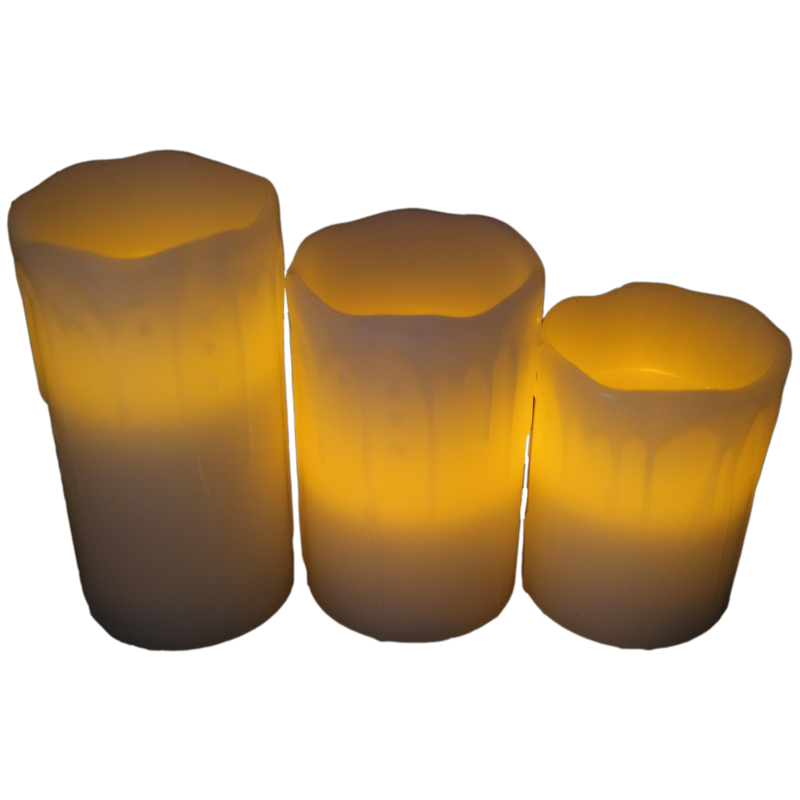 Colorful Ball Pillar Candles are usually used for lighting and decoration. 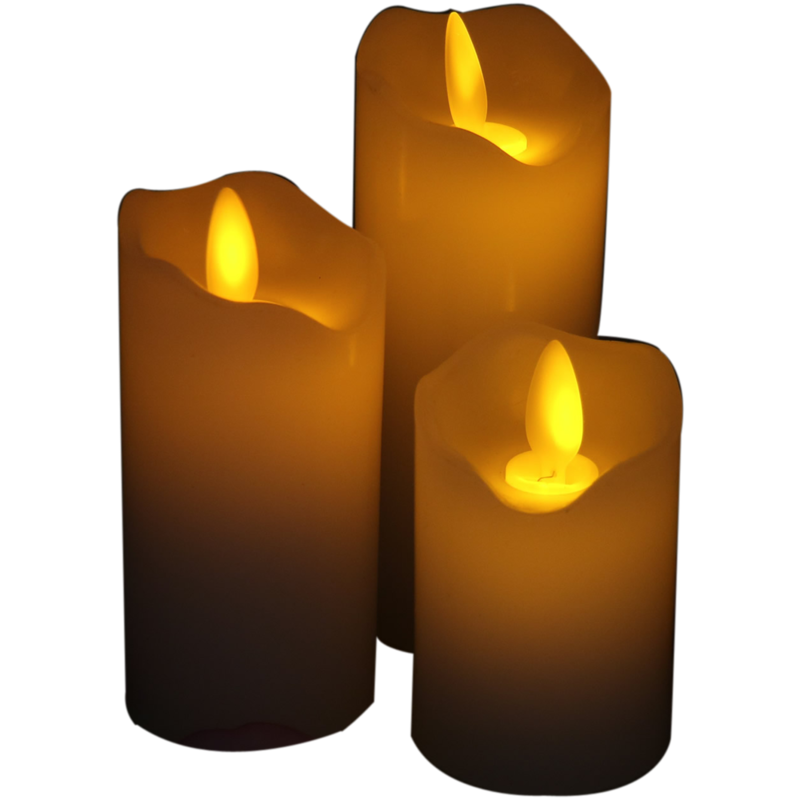 Scented Candles set for family churches and weeding. 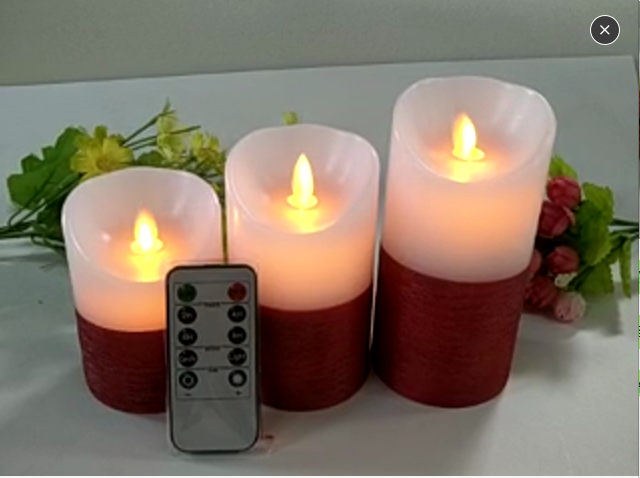 In addition, we also have Led Flameless Laser Candles, LED Tealight Candles and other Led Candles to let you choose. We can provide you with very little free samples, but the freight should be paid by the buyer: 2-3 days. 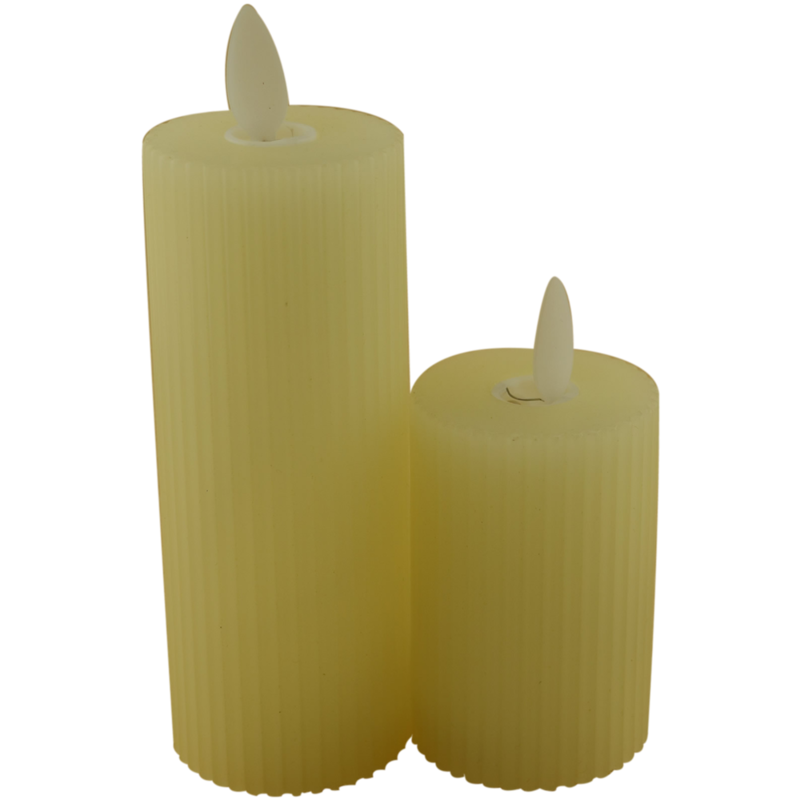 Looking for ideal Hot Sale Pillar Candle Manufacturer & supplier ? We have a wide selection at great prices to help you get creative. 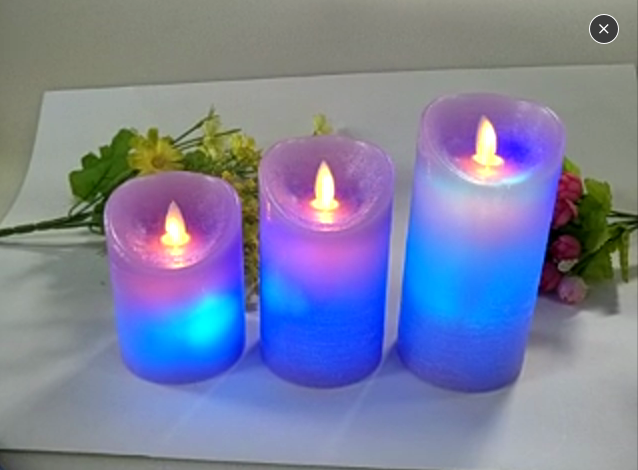 All the Colorful Pillar Candle are quality guaranteed. We are China Origin Factory of Scent Scented Candle. If you have any question, please feel free to contact us.